The Health Ranger thanks all Natural News fans for their support and reminds us all that “freedom to think” is the bedrock of a free society. 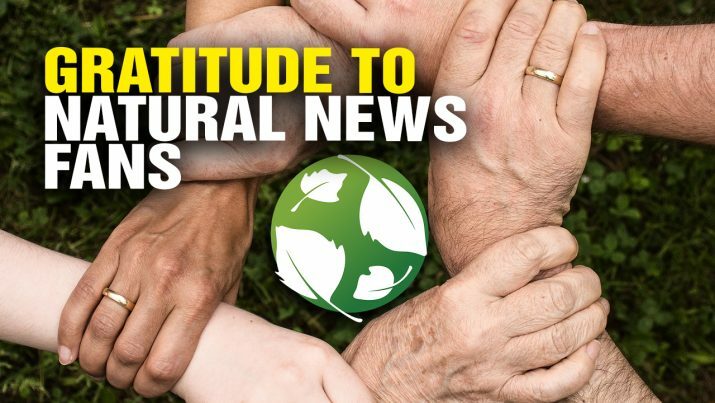 GRATITUDE to all Natural News fans! from NaturalNews on Vimeo.